This is a 1 year licence for 3 PCs only. 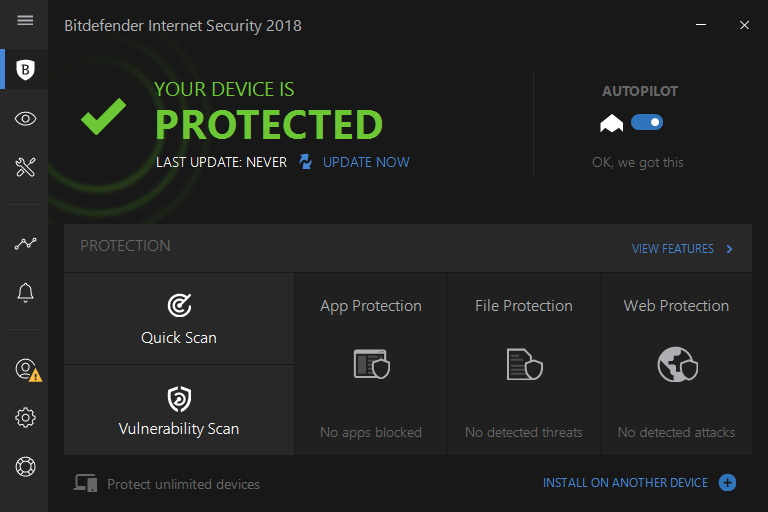 Bitdefender Internet Security 2018 delivers multiple layers of protection against ransomware. 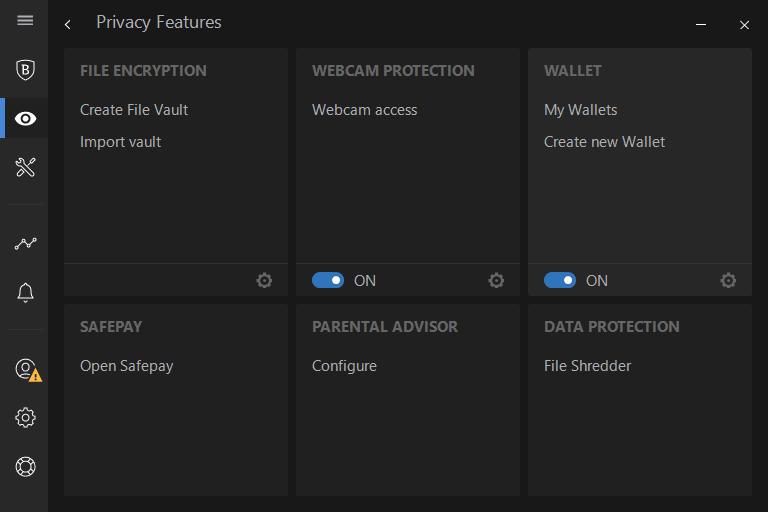 It uses behavioral threat detection to prevent infections, and protects your most important documents from ransomware encryption. With Bitdefender Internet Security 2018, you can stop worrying about losing your data or money, and enjoy life and your devices. Create a new account and/or login. Click on 'My Subscription' tab. Click on 'Activation Code' button in the top right and enter your code.